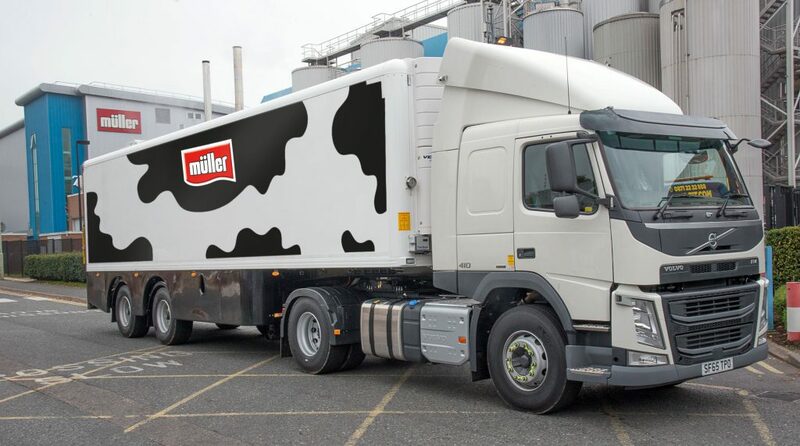 Muller has cut its milk price by a further 1.25p/L for March, bringing the Muller Direct standard litre price down from 27.5p to 26.25p. NFU Scotland Milk chairman John Smith said the announcement was a “bitter disappointment” to the union’s milk committee. 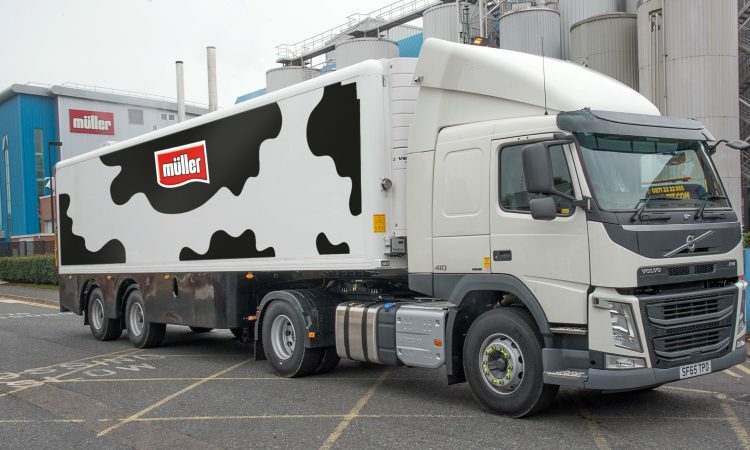 “We consider this to be a clear step backwards in the market which creates serious concerns around Muller’s profitability,” he said. “This figure is even worse for Muller farmers in the North East who have a 1.75p/L reduction for transport. This is in contrast to Tesco farmers in the North East who are receiving 7.11p/L more than their non-aligned neighbours. With such a stark difference in prices and no obvious reason for it, Muller have to look at their practices and realise that they are not currently contributing to a fair supply chain. “These margins are only amplified by the high costs dairy farmers are currently dealing with this winter, with fodder and bedding at such a premium following last year’s difficult weather. Farmers who opted to sign up to the Muller Fixed Price contract introduced earlier this year will also see returns for milk supplied to the company maintained at 28p/L. Muller milk supply director, Rob Hutchison, said: “Supplies of milk from farms are well ahead of forecast and this is impacting the value of this milk. At times like this in the market cycle, it is important that processors retain the flexibility to be able to offer different solutions. A spokesman for Muller said the cuts had come about due to increases in supply. “Over this winter, farmers have produced more milk than at any time in the past 25 years,” he said. “That’s despite farming organisations like NFUS predicting shortages. It is well understood that significant unforecasted surges in farm milk production harm the value of that milk.